Custom Cooling Systems | Custom Heat Exchangers | CH Bull Co.
For decades, customers have turned to C.H. Bull for custom cooling systems designed to meet their unique specifications. 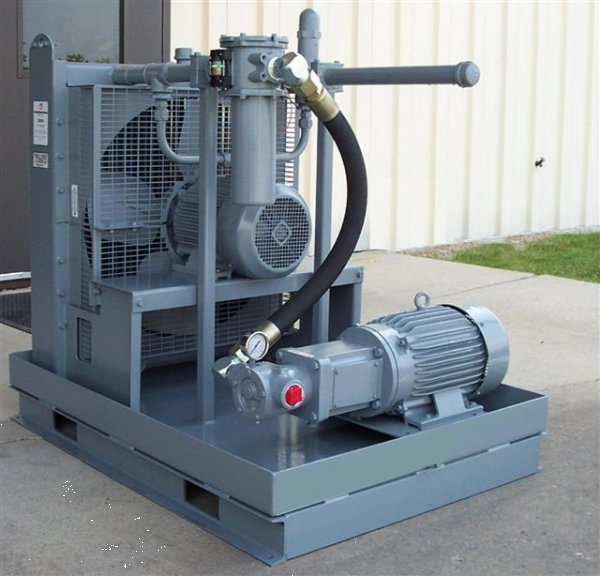 If you need to mitigate heat from generators, motors, laser cutting systems, or any other industrial process, we can develop a one-of-a-kind, customized solution just for you. We can also provide custom heating systems or combination heating/cooling systems, if needed. C.H. Bull can create a custom cooling solution that uses water, ambient air, oil, or other liquids—or a combination of these—as a cooling medium. Those with a readily-available water source can get maximum performance from water-cooled systems. Air-cooled systems (or combo liquid/air systems) can help reduce water usage during times of drought, an ongoing concern in many western states. We will work with you to determine which cooling method will work best for your application, and scale the system based on the thermal requirements of your equipment or process. Whether you just need your equipment to run cooler in general, or have to maintain a specific process temperature within a fraction of a degree, we can develop the perfect custom cooling system to meet your needs. 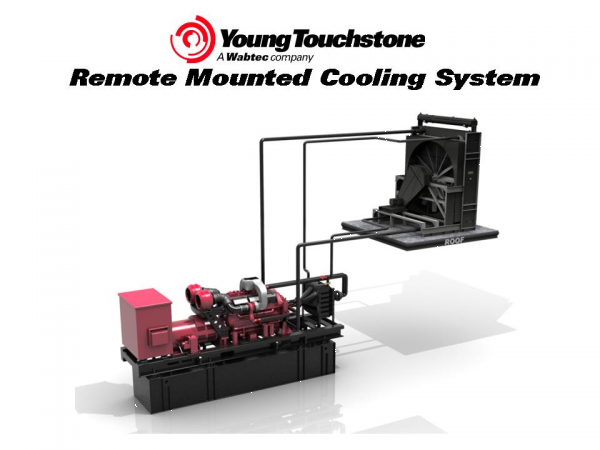 Each system is comprised of high quality, high performance components from Young Touchstone and other leading manufacturers. Your custom cooling system may include tube-and-shell heat exchangers, air-to-fluid heat exchangers, piping, controls, sensors, motors, and more. We know these products inside and out, and will put together a cooling system that delivers the ideal level of heat management for your application. We’ll give you all the equipment you need, and nothing you don’t. Over the years, a wide range of customers have come to C.H. Bull for custom cooling solutions. Though each customer application presented its own unique cooling challenges, we can proudly state that, each and every time, we’ve exceeded customer expectations. We produced cooling systems for Cray, Inc.—the Seattle-based supercomputer manufacturer—that keep fragile computer chips within a percentage of a degree of the target temperatures, with special filter systems to keep cooling fluids clean. We provided special tube-and-shell heat exchanger systems for Varian Medical Systems to keep their early X-ray machines at prime operating temperature. We’ve built mineral oil-cooled systems for the power transformers that supply electricity to homes and businesses throughout the San Francisco Bay Area. We’ve developed cooling systems with multiple coolers running in parallel to keep machinery running cool in the Egyptian desert, where temperatures can climb to 120°F or higher. No matter what your application or how much heat you’re dealing with, the experts at C.H. Bull can provide the ideal custom cooling solution. Request a quote or contact us today to learn more.